FORT WORTH, TX. 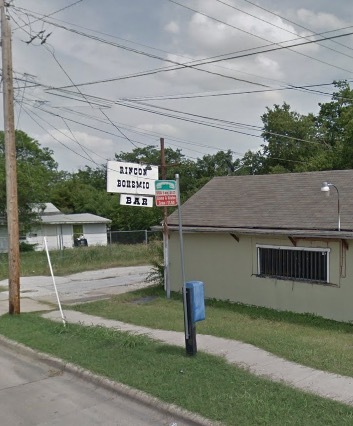 (THECOUNT) — At least 50 Fort Worth police officers responded to a call of shots fired about midnight at Vaquero Sports Bar at 403 W. Biddison St., after a Fort Worth officer was shot. The officer is currently in the intensive care unit in critical condition. The shooting followed an armed robbery early Friday morning at the sports bar, police said. Officers had been conducting surveillance on three individuals when the individuals went into the sports bar and conducted a robbery, Britt said.